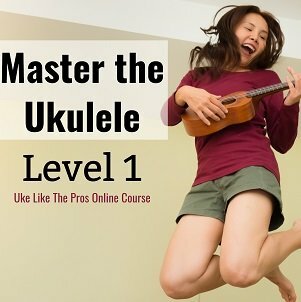 This week we recommend Elise Ecklund’s great ukulele tutorial for the famous “Despacito” by Luis Fonsi, Daddy Yankee & Justin Bieber. 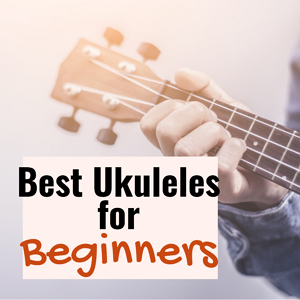 Ecklund gives a thorough overview on how to play the song, including chords and ukulele strumming patterns. 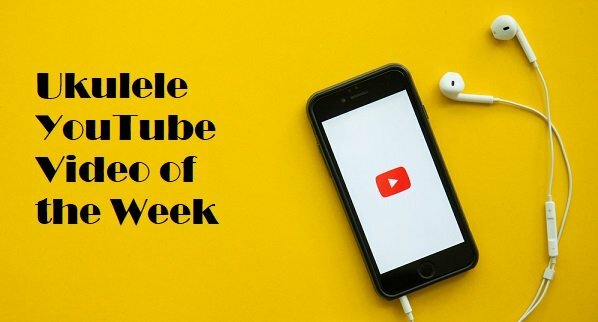 Check out Ecklund’s YouTube channel for additional tutorials.